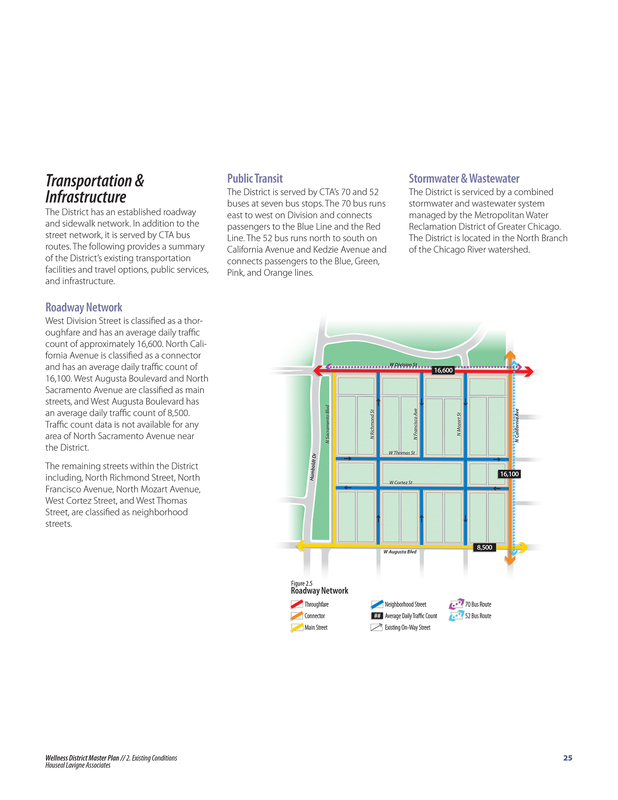 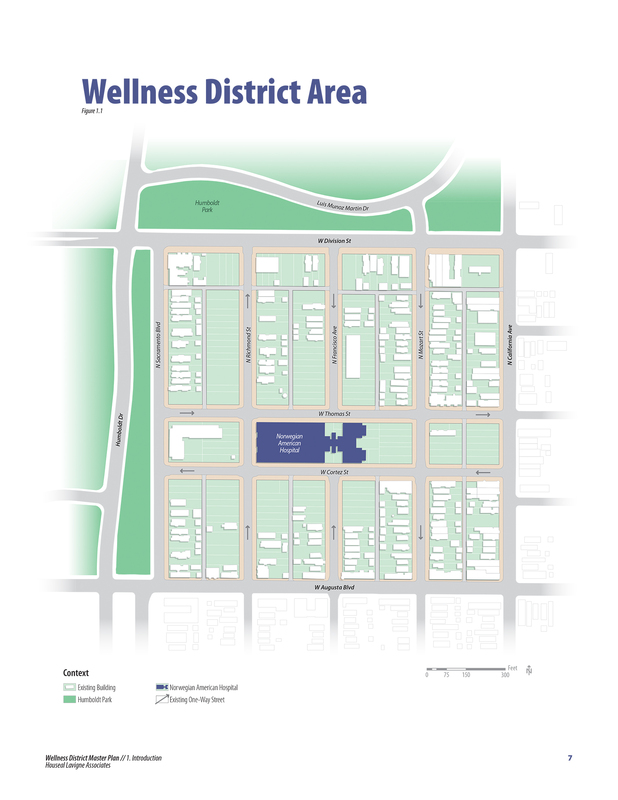 The neighborhood surrounding Norwegian American Hospital is a 24-block “Wellness District” in Chicago’s northwest side. 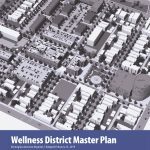 In partnership with the Hospital, Houseal Lavigne developed a Master Plan for the neighborhood to identify development opportunities, while establishing a clear direction for the health and wellness of the community. 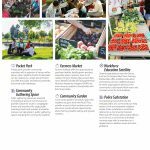 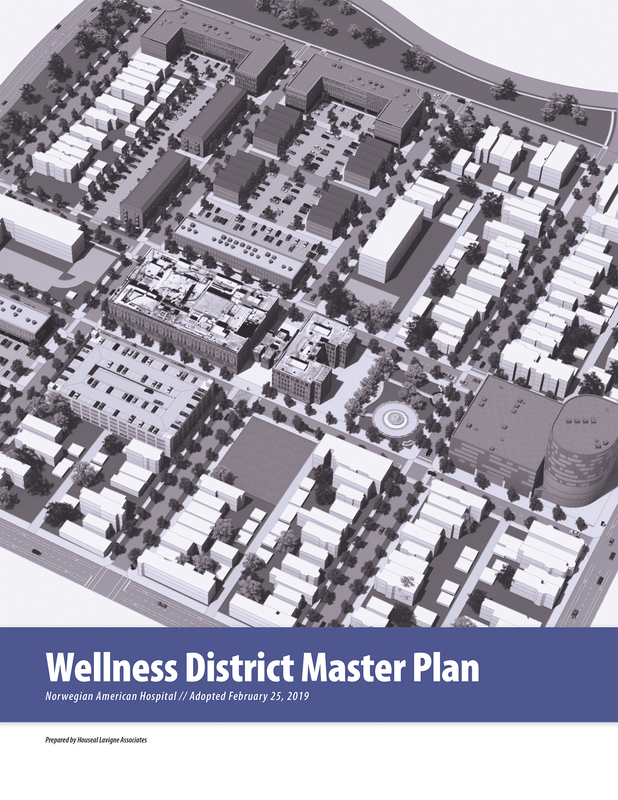 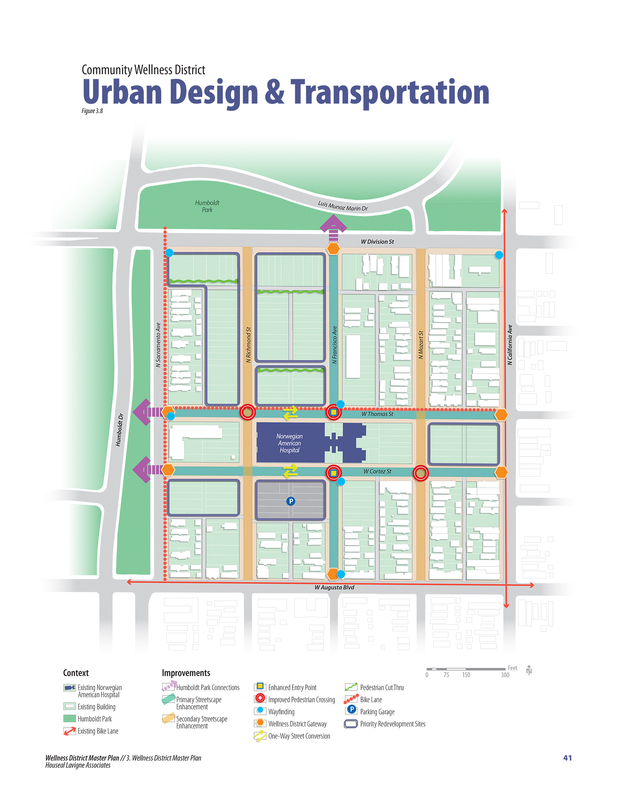 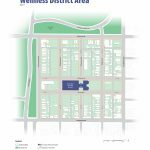 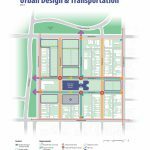 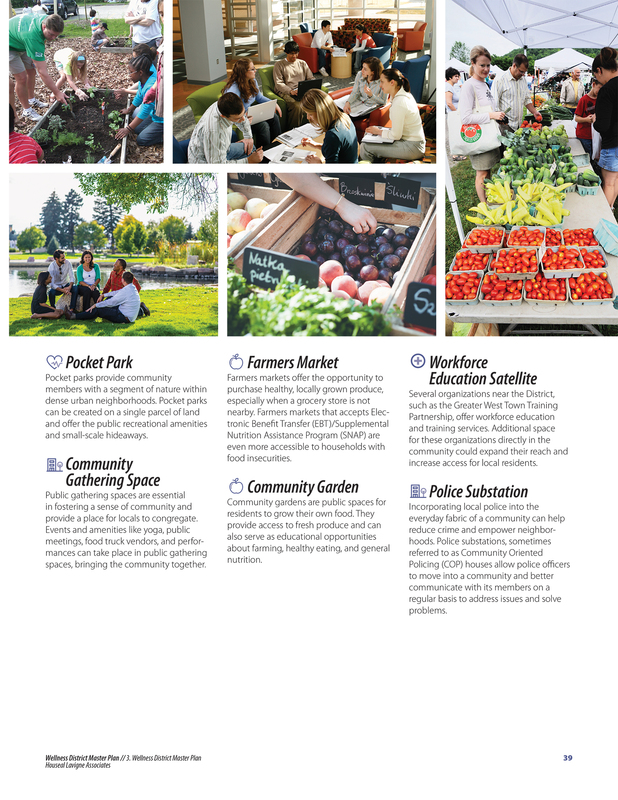 The Wellness District Master Plan provides recommendations for land use, development, transportation, growth, urban design, the Hospital’s investment, and overall quality of life. 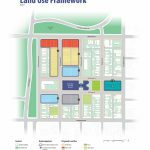 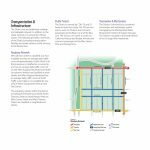 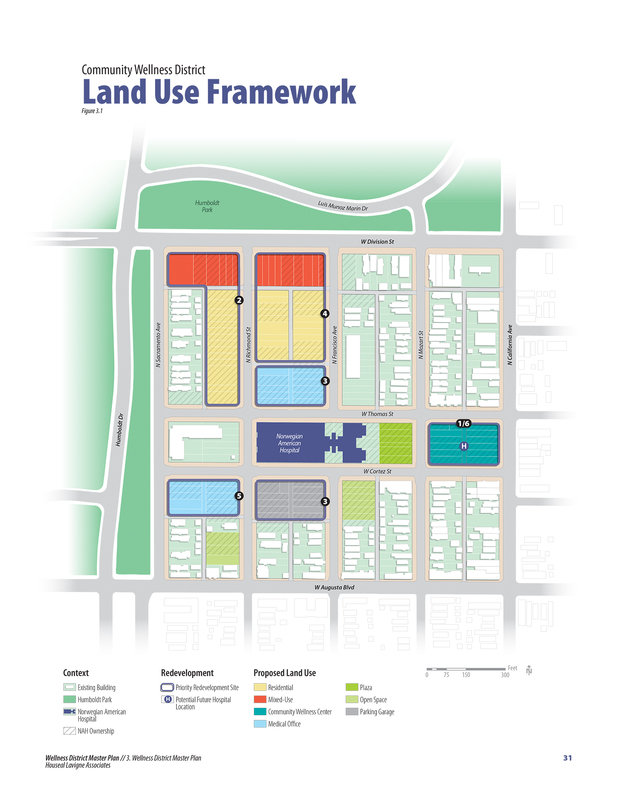 Through a six-phase approach to development and redevelopment spanning the next 10-15 years, the Plan focuses on creating a well-functioning, safe, and sustainable environment. 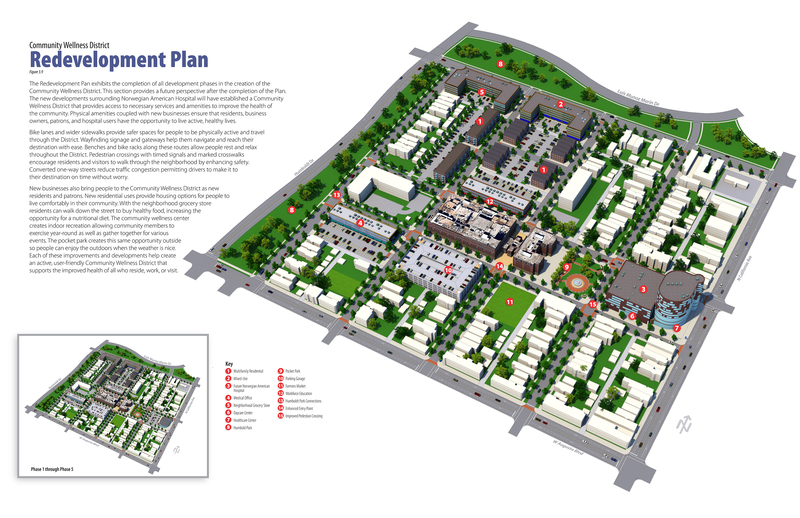 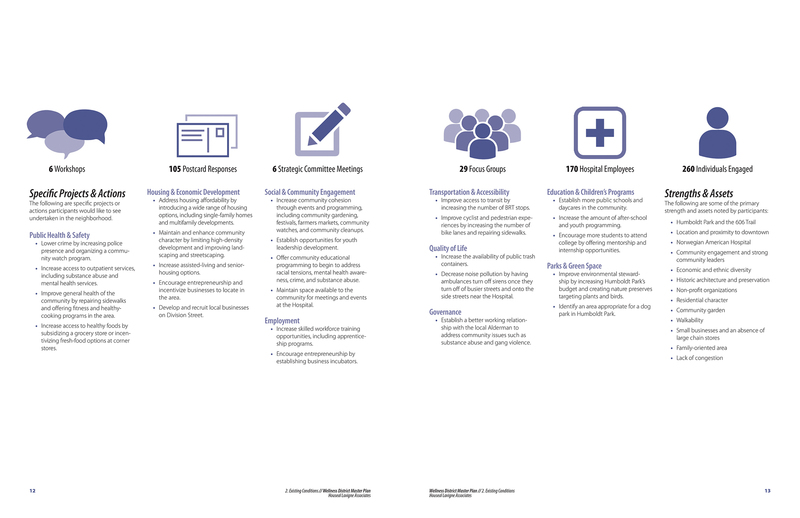 In addition, a detailed financing and implementation strategy was developed in order to prioritize implementation projects for the Hospital. 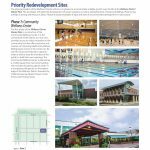 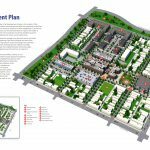 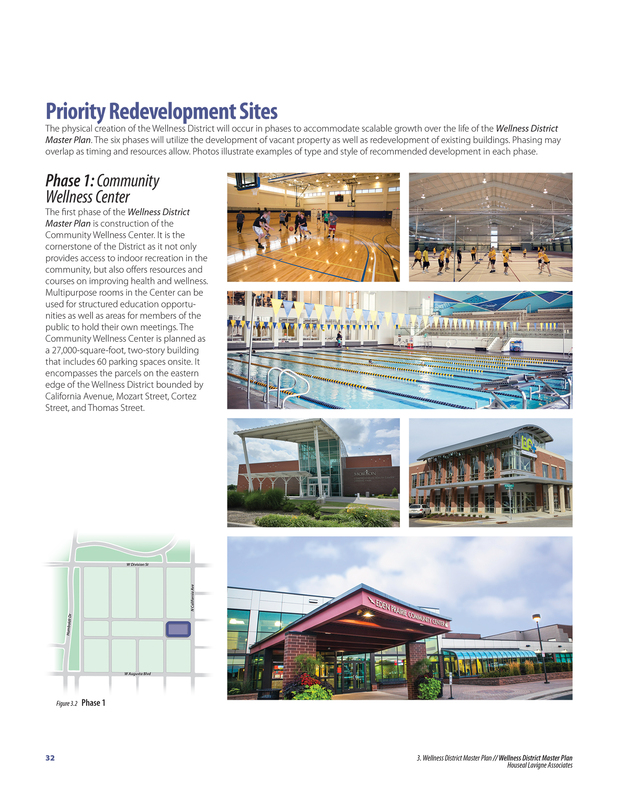 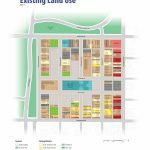 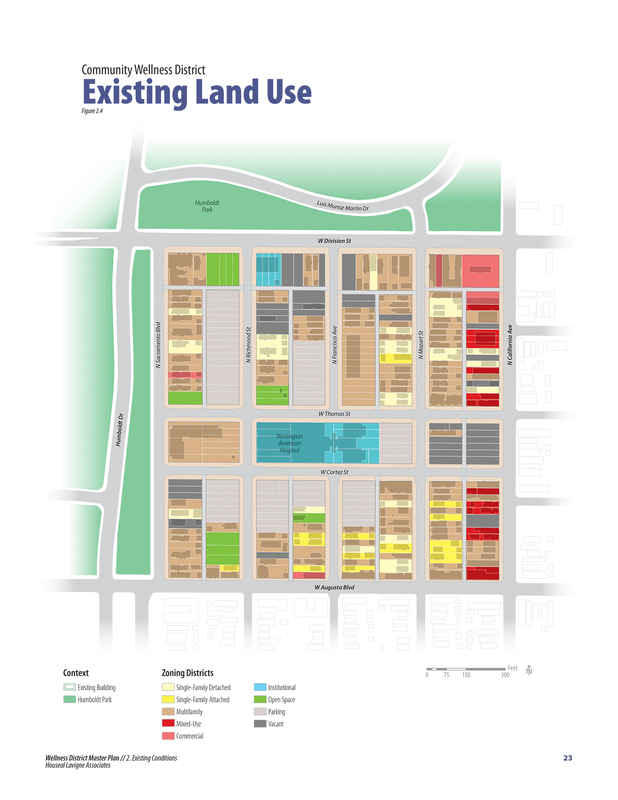 Recommendations and concept visualizations for the redevelopment and programming of specific properties were also created to ensure the primary goals of the Master Plan could be met with the fewest possible obstacles moving forward.